The summer has finally arrived in London, so I grabbed the opportunity to head to one of the many parks in London. 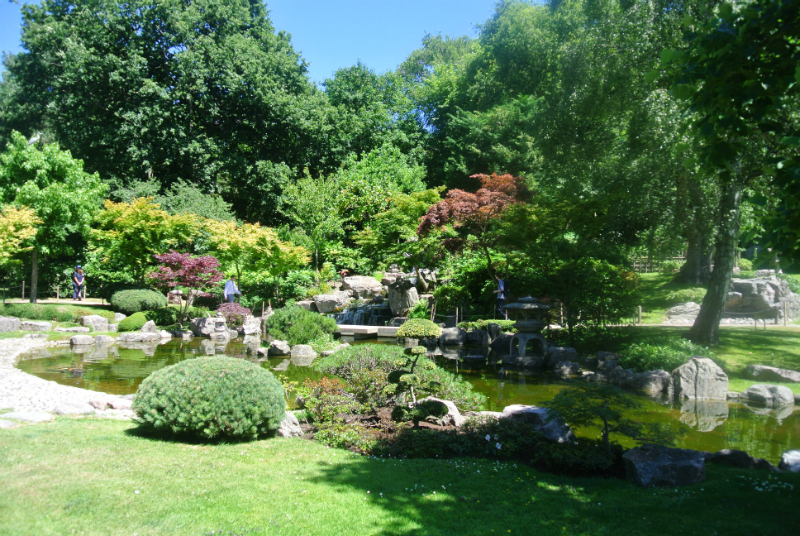 The more well known parks are Hyde Park, Regents Park and Hampstead Heath but I chose to go to Holland Park. I’ve been living in London for almost for 4 years now but I’ve never been, so it was about time to explore this park further. 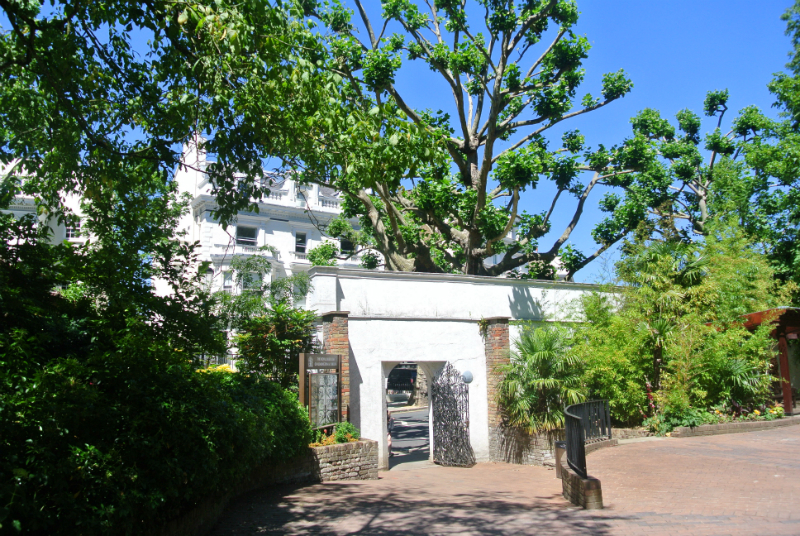 Holland Park is located in the Royal Borough of Kensington and Chelsea in West London. It’s a very posh area with large Victorian townhouses and high-end shops. It’s no surprise that it’s one of the most expensive areas to live in London. The park is about 54 acres and offers beautiful gardens, woodland, wildlife, sport pitches, cafes and even peacocks wandering around the park. 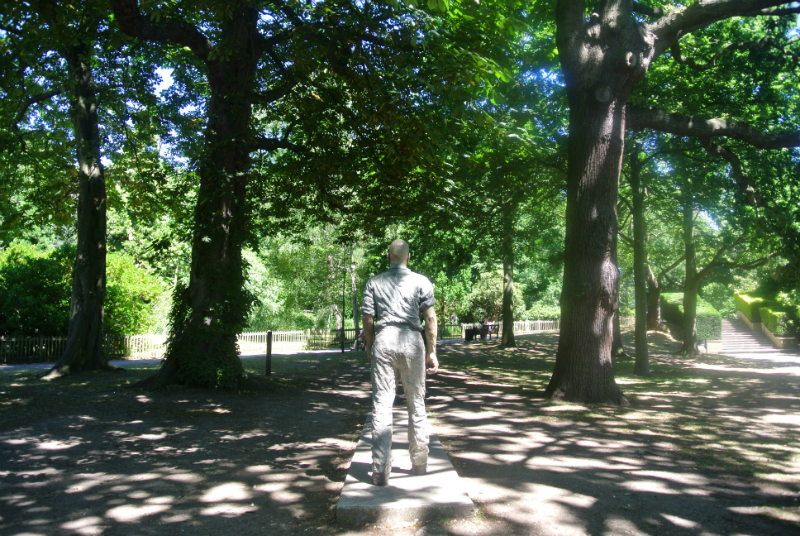 I’ve entered the park from ‘Holland Park’ which is just a 5 minute walk from the tube station. The top part of the park is mainly woodland and it immediately feels like being in the countryside. 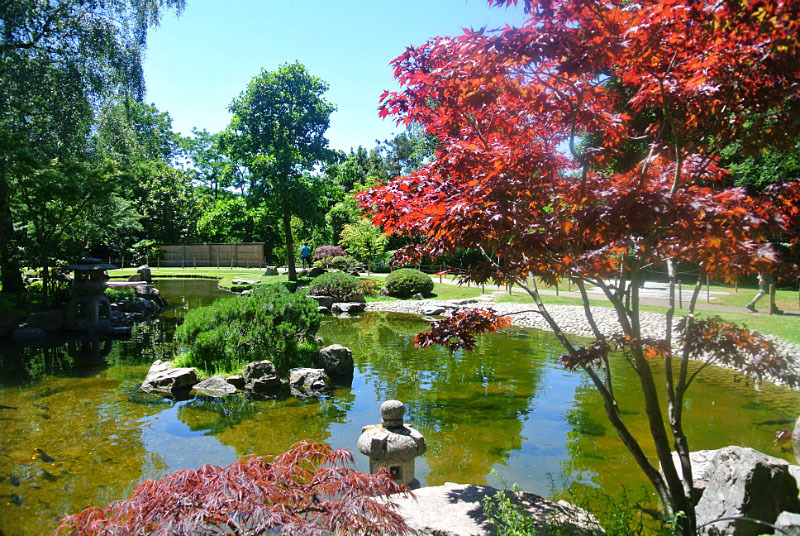 In the central part of the park are beautiful gardens including the Japanese Kyoto Garden. This garden was open in 1991 as a gift from Kyoto. 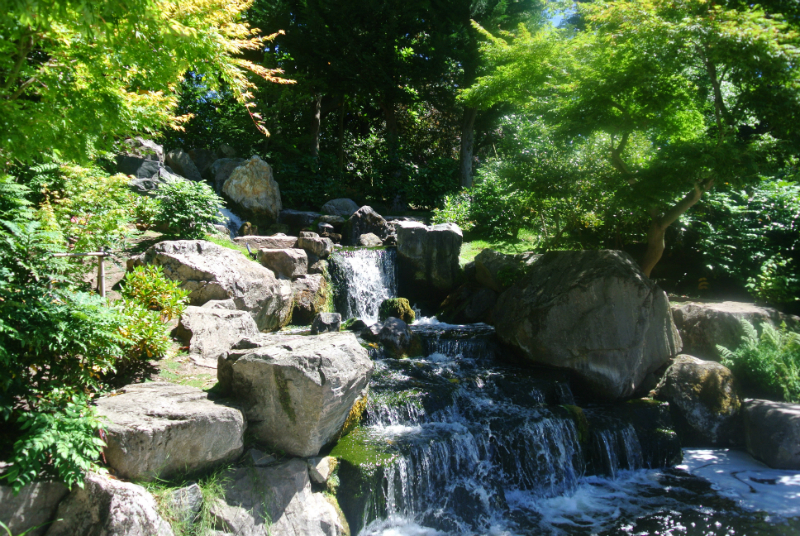 The garden really reflects Japan including waterfalls, stone lanterns and a pond with lots of fishes. It’s a beautiful spot to walk around and I instantly felt relaxed. Further down the park is the Dutch Garden, sport pitches and cafes. The park also hosts opera performances during the summer and I could hear them rehearsing for an upcoming show. Once you’ve walked past the sports pitch, you’ll get to Kensington High Street and are back to the hustle and bustle of London. I really enjoyed the park because it has a very relaxing atmosphere with many opportunities to sit down and unwind. I’m sure I’ll be back! 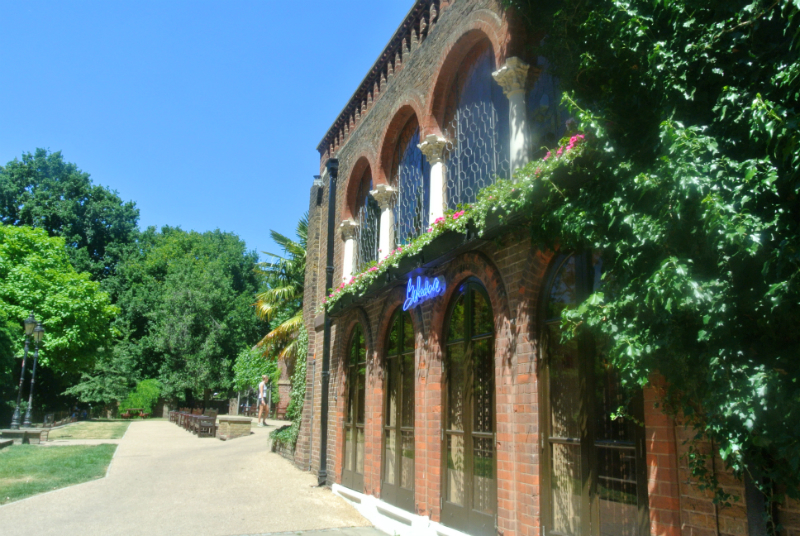 Have you been to Holland Park? 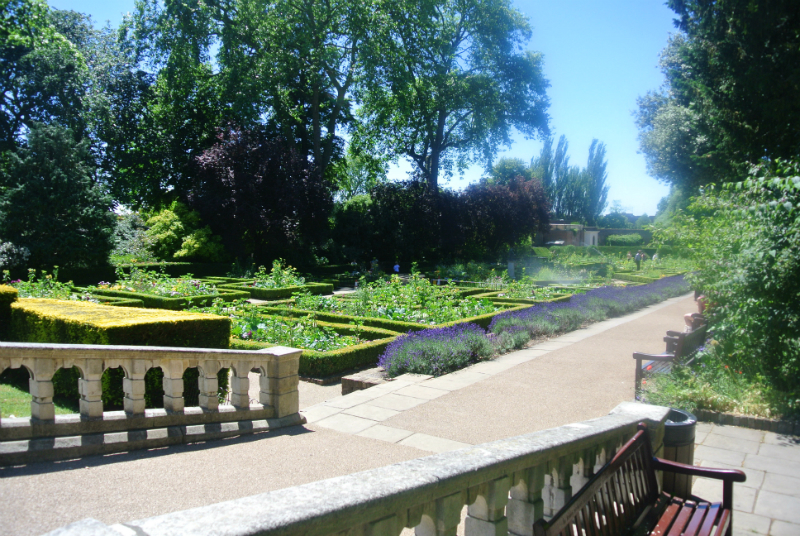 What is your favourite park in London? 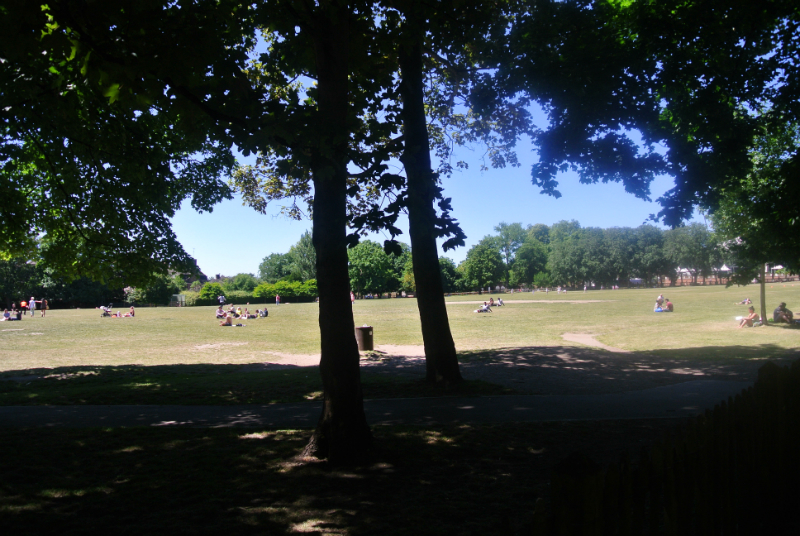 Yes, it’s a very relaxing park… I almost forgot that I was in Central London!